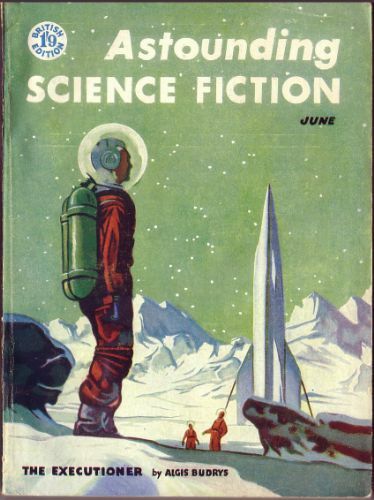 Partial reprint of the August 1955 (US) issue, plus one story from the May 1955 (US) issue, and the cover from the January 1955 (US) issue where it was a generic Christmas cover. 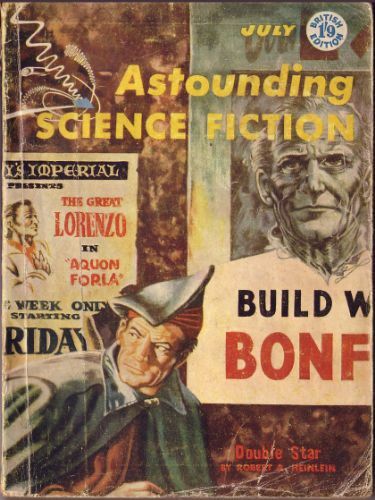 Reprint of the September 1955 (US) issue, except for the article Victory on Paper by Isaac Asimov, and the cover which comes from the November 1950 (US) issue. 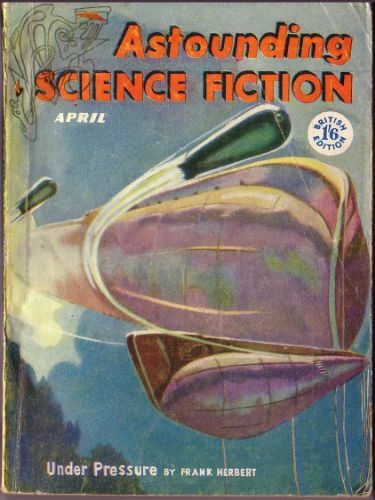 Reprint of the October 1955 (US) issue, except for the article Design Flaw by John W. Campbell, Jr. 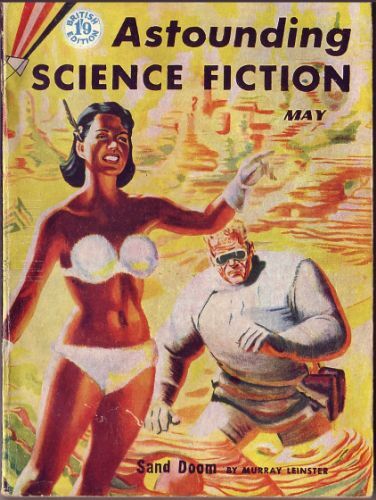 Partial reprint of the November 1955 (US) issue, plus a single story from the June 1955 (US) issue. Partial reprint of the December 1955 (US) issue. 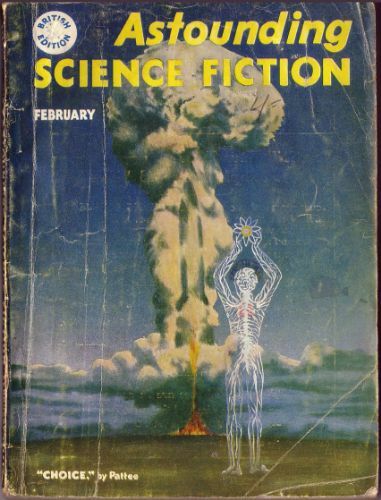 Partial reprint of the January 1956 (US) issue. 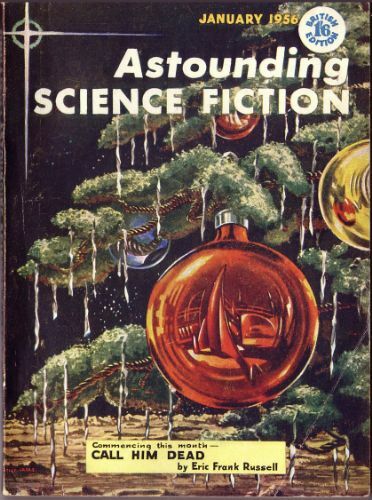 Cover illustration was originally a generic Christmas cover. 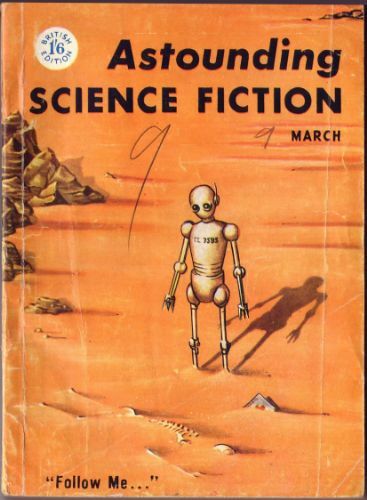 Partial reprint of the February 1956 (US) issue.